Boat & RV storage doesn’t have to be complicated. In fact, we’ve got ten ways to make it simple. Pick a safe place: You want to make sure the place you have will store your items properly. Check to make sure they have levels of security. Pick a place easy to access: You want to make sure you will be able to access it when you need to. Clean: Clean all things that would go bad- food, water, etc. Anything perishable you leave in there could become moldy and rotten, attracting insects and pests, by the time you get back. Dry: Wet items must be hung or removed before storing. Lock It: Get a good lock for safety and peace of mind. Many storage places generally require you to buy your own heavy-duty lock, but we provide it for you. List: Take a list of what you need to take out before storing it so you won’t forget anything. 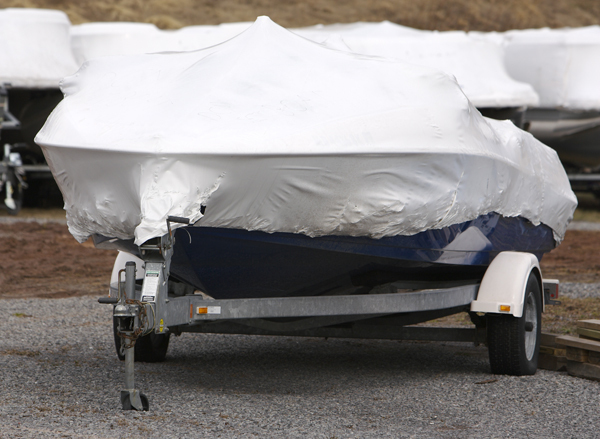 Winter is Coming: Winterize your boat or RV to protect broken pipes and worse, depending on your storage type. Valuables: Remove all valuables no matter where you store it. It is always best to store them in a location that you can monitor easily. Visiting: See how often you can visit if you forget something in there. Remembered that your spare charger is tucked in a cabinet? We provide year-round gate access and good office hours. We have computerized gate access and lighted grounds, making it easier to see if you have to stop by after dark. Relax: Relax and plan your next trip! Think of repairs and take stock of your RV or boat to prepare any additions over the winter time. Spring and summer are ideal seasons to take your RV out for a spin and spend a few months on the road. However, as fall arrives and winter is around the corner, you should probably think about putting your RV in boat & RV storage until the weather becomes clear and manageable again in the following spring. Although you could find your own storage solution, you will find that a storage facility is the best place to keep your RV long-term. If you have a large-enough driveway to store your RV, you still might not want to use it for storage as it could consume the entire space. Also, a large RV can be quite the eyesore in your driveway. It is simply easier to take it to a storage facility, especially when you do not need to use your RV for any reason through fall and winter. 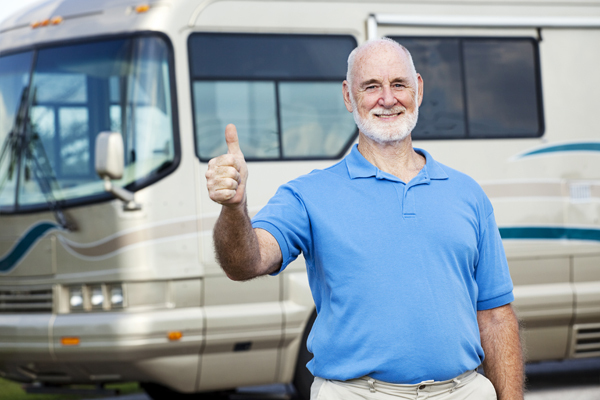 One of the best qualities of RV storage is that you get to enjoy weather protection. Although RVs are quite resilient and can handle the most severe of weather conditions, you can never go wrong with complimentary protection. Your RV will easily avoid the negative impacts that heavy rainstorms, windstorms, and snowstorms can have. Although your RV is generally pretty safe in your driveway, you never know when someone might run off the road and hit your RV. Instead of having to worry about filing an insurance claim and going through repairs, or even worse, dealing with a totaled vehicle, you can enjoy a worry-free experience by using a storage facility. If you have any questions about storing your RV in our complex, contact us today.